In this English lesson you will learn about the vocabulary for the human body. 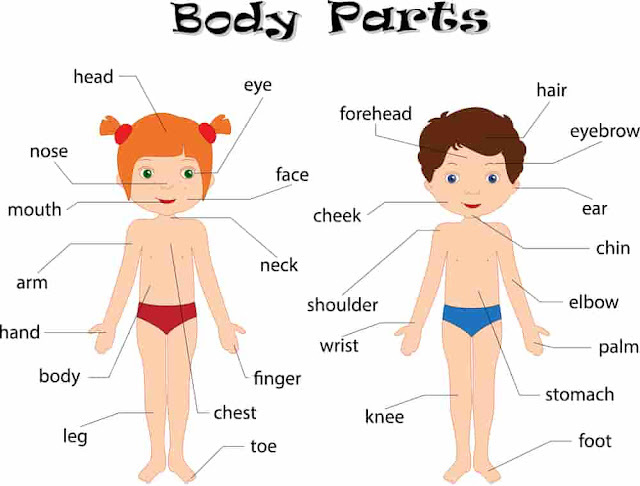 In our vocabulary lesson we are going to learn the different human body parts. 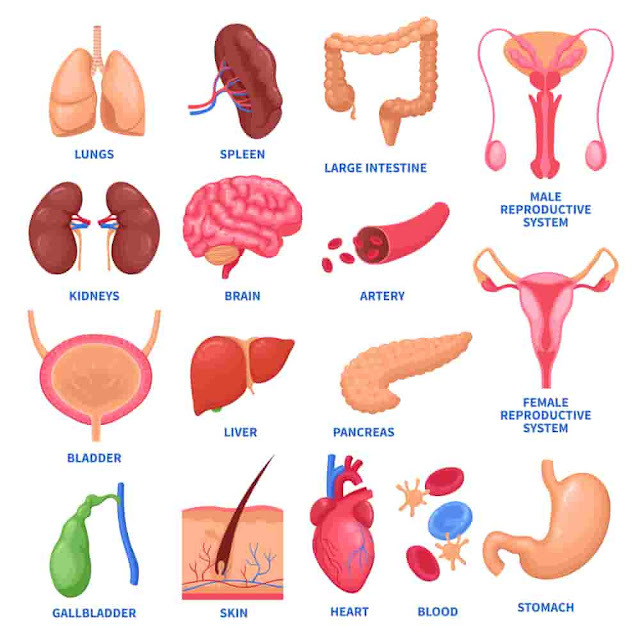 Our body is made up of different organs. New language learners may find it hard to differentiate between these parts. That's why we will be providing you with the essential lexis along with flashcards and worksheets. Download free human body parts vocabulary worksheets and flashcards for beginners below. 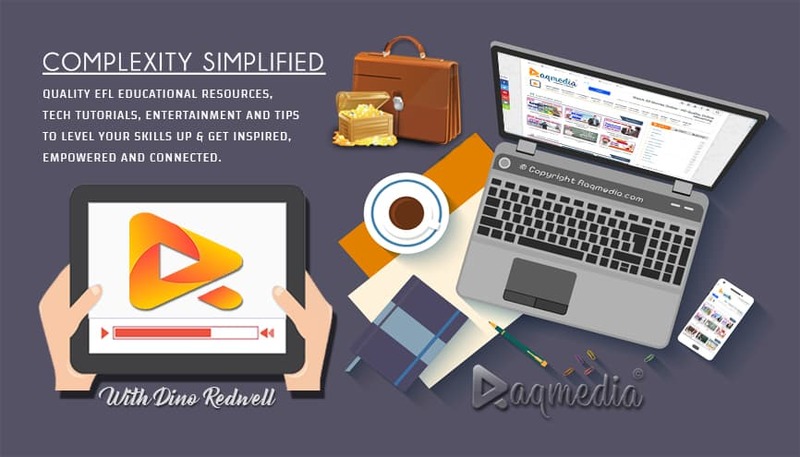 This vocabulary lesson is targeted to the beginners and intermediate to build their basic vocabulary in English and help them speak confidently. Here is an other funny and interactive vocabulary lesson about human body parts. Enjoy!! SUBSCRIBE to our YouTube Channel below to get more exclusive English lessons as soon as they are uploaded and all for FREE ^^. Thanks for your attention. Hope you liked the lesson and see you again in an other English lesson in our coming courses. 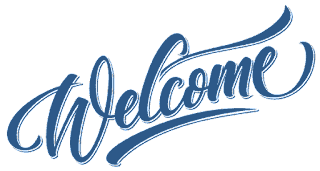 Don't forget to subscribe to our newsletters to receive new tips right to you inbox.